Hugo Hørlych Karlsen has edited the story of the blind Palestinian woman who can see. Laila Atshan was born blind but sees as few of us can. Meet the woman who prefers to light a candle instead of curse the dark by way of her e-mails to a Danish friend. Follow her thoughts about life, death and existence. Hear her tell us about the roots of a family that were cut off and yet won a new existence. 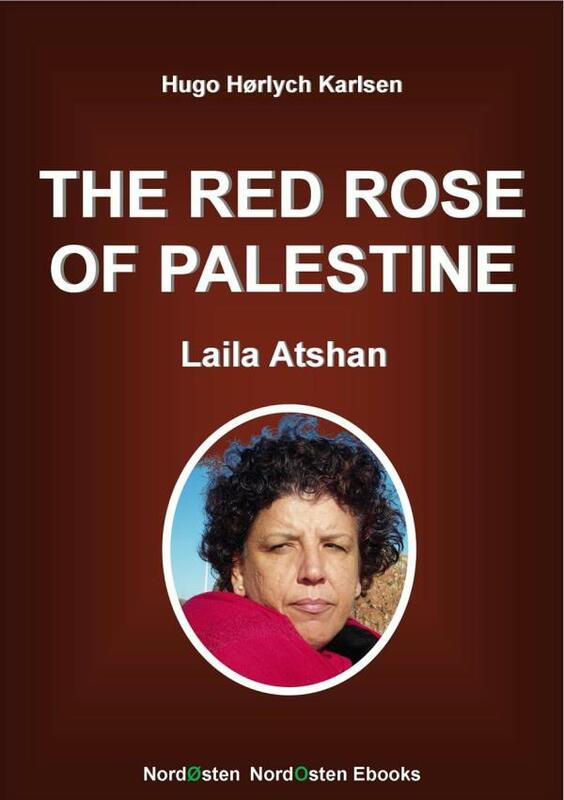 The life of a woman with a heart at the heart of the recent history of Palestine.